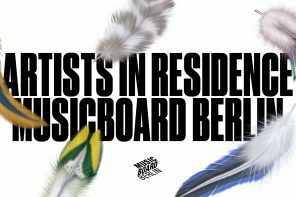 On Wednesday, November 28 we invite you to an information event on the various funding programmes of Musicboard Berlin. In addition to general information on our programmes, questions about funding will be answered. The event is divided into two parts. The first part will provide information on the different residence programmes and scholarships (Scholarships & Residencies) as well as support funding. 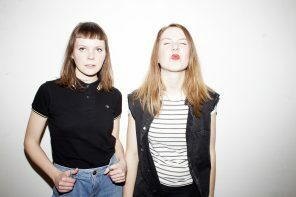 These funding programmes are aimed at bands and solo artists who live and work in Berlin. The second part is aimed at event organisers and offers space for all matters concerning our project funding programmes (Festival funding, Career springboard Berlin, Pop in the hood). This applies in particular to organisers who have not received any funding yet. We recommend to inform yourself about our different funding programmes and guidelines online in advance so that you can ask specific questions.